Every entrepreneur who wants to leave a mark on the world needs to know that a website is one of the essential prerequisites for achieving that goal. What’s more, we’re not talking about just any kind of website. What you need is an informative and gadget-friendly online showroom that will present all your business offers to your clients. 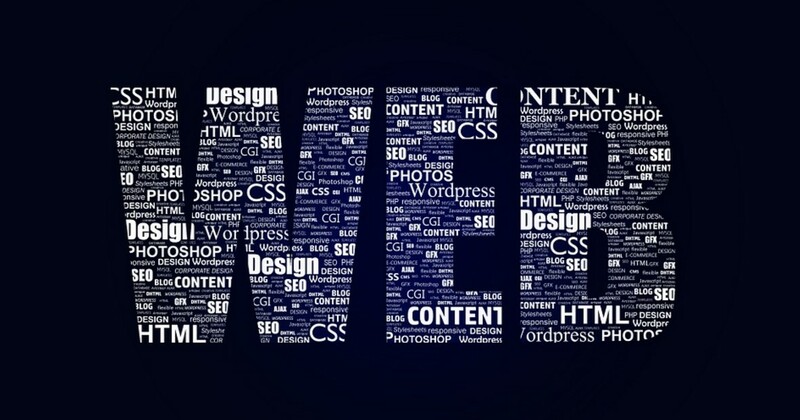 Since there aren’t many design marvels among business owners, each entrepreneur should take some time to learn more about the key features of a great website or SME website design. You shouldn’t make any creative steps until you’ve established the exact purpose of your website. The decision you make at this point will determine the course of your online presence, as well as your business perspective. Therefore, avoid broad strokes, but think about a few specific roles that website will have. For instance, if you run a small restaurant, you need to add the menu to the website. Additionally, each and every course should come with its price and ingredients. When your website visitors get all the information they need in a few seconds’ time, they’ll convert into your regular guests. The pattern is the same for every other kind of business. Every website should set a clear number of pages before the creation process begins. This step will also determine the price of the website. If you just want to use this website to inform your customers about your virtual presence, even one page will do. Small business owners often go for this solution. In addition, it should be accompanied by a Facebook page. The one-page website will serve to improve your visibility in the search engine results, while the Facebook account will give you a chance to provide your customers with more details on your business. Nonetheless, most companies can’t fit into such a small website. So, entrepreneurs who are running larger businesses should consult professional designers and discuss the number of pages with them. When it comes to the choice of the platform, it will depend on the points from the previous paragraph. If you only need a one-page website that looks like a brochure, use one of many online website generators that don’t require any coding knowledge. They’re a perfect choice for small stores, repair shops and similar small businesses. Furthermore, if your business demands publishing more online content on a regular basis, WordPress is the most efficient long-term solution. From free templates and plugins to premium ones, every business owner can add or remove new pages, add-ons, themes and many other items. Finally, if you have some special requests and want to turn your website into a large online hub for your customers, you should consider consulting a team of designers for website design. They’ll give you the best advice for your online needs. Your website will become an integral part of your online branding. So, it has to send an unambiguous message that it belongs to your business. This can be achieved through a string of identity-enhancing actions. Firstly, your logo should dominate your home page. Also, it has to be present on every single page across the website. Secondly, add a unique tagline to your logo. These two features should form a recognizable trademark for your branding promotion. Apart from that, think about the colors you’ll use to make your website more appealing. The rule of thumb is that your offline promotional materials, your logo and your website should all have the same color scheme. Therefore, think through this matter before you set off to make your website and website design. Also, check out some color patterns in a guide published by Lifehacker. In the age of modern technologies, it’s crucial to follow new trends as they come. To be more precise, at this moment we’re witnessing the incredible upsurge of gadgets into the online realm. 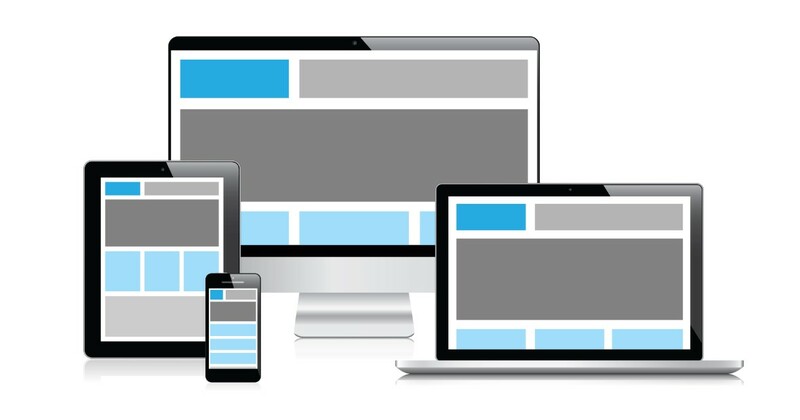 As a result, introducing mobile-friendly additions to websites and developing mobile apps are two major challenges that modern business owners have to respond to. Also, contemporary Internet users demand instant communication and expect fast solutions. Because of that, it’s important to improve your work organization and internal communication. This is why it would be useful to rely on some handy Interact solutions for internal staff communication. As you enable your employees to communicate with one another, as well as with your website visitors, you’ll enhance the user experience on your website. In return, it will lead to higher traffic and better business results. Having a fast and resourceful website is as important as financial aspects of business organization. Since the number of Internet users is growing, you can target various audiences from different areas. Nevertheless, don’t get carried away with the global potential of your website, but work hard to prepare and organize the content that will be helpful to your core audience. This is where focused website design features play a major role, so think about the ones discussed in this article and give your customers a unique website experience. 9 Simple Tips to Help Buff up Your WordPress Security!